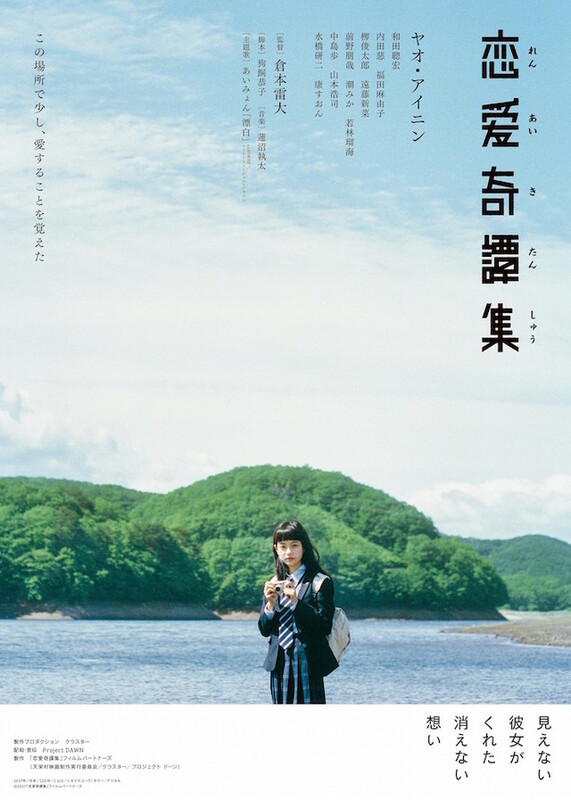 A Taiwanese girl Yuwen comes to a village of Fukushima to study abroad. She thinks falling-in-love is a stupid thing and the land is unusually dry as Yuwen’s heart because of no rains. Yuwen struggles to speak Japanese but learns Japan culture and relationships from her host family and neighbors. As she opens her heart little by little, rain falls on the small village after a long time.